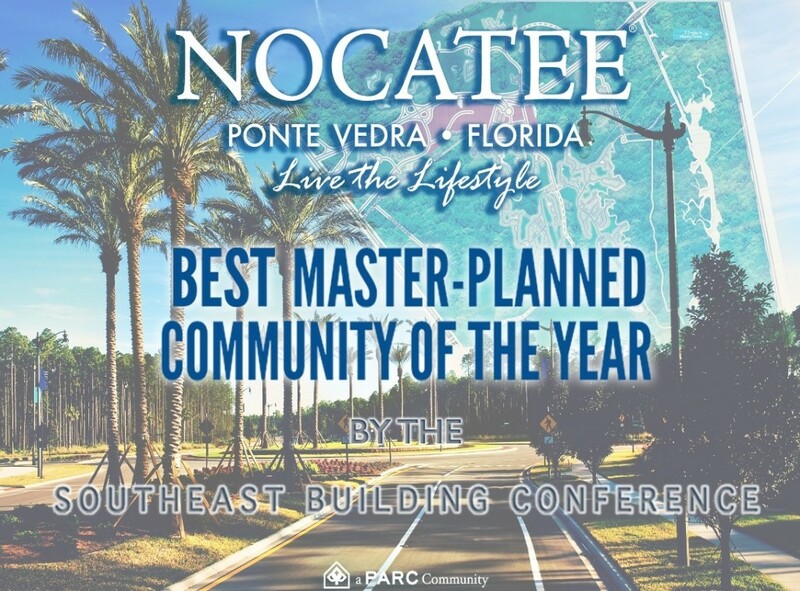 Nocatee won the Southeast Building Conference’s (SEBC) Excel Award for Best Master-Planned Community of the Year on July 17th . The Excel Awards honor professionals making major contributions to the residential home-building and commercial construction industries through superior, innovative and creative sales and marketing. 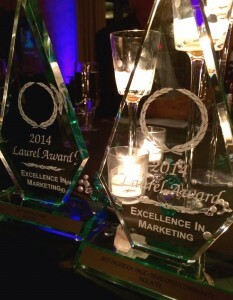 This year, the multi-day event and Excel Awards ceremony took place in Orlando, Florida. 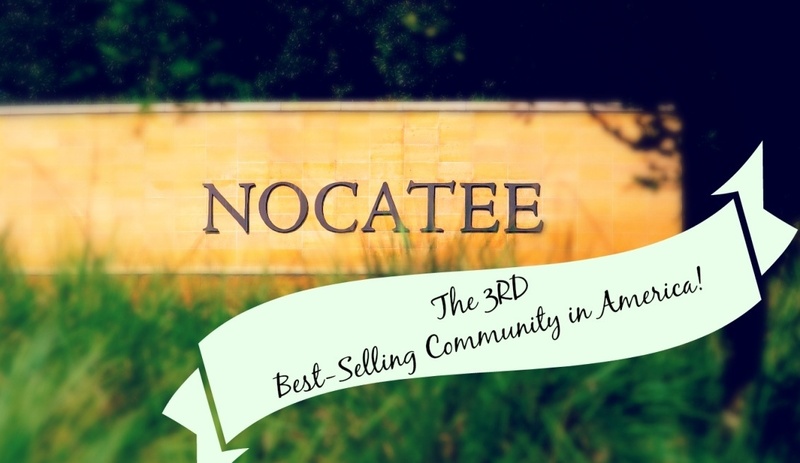 Prior to the Excel Award recognition, Nocatee had just been recognized as among the nation’s top-selling communities in RCLCO’s Mid-Year 2015 Update. The July 7th released study also shows Nocatee recorded the strongest increase in sales for Florida master-planned communities (MPCs). 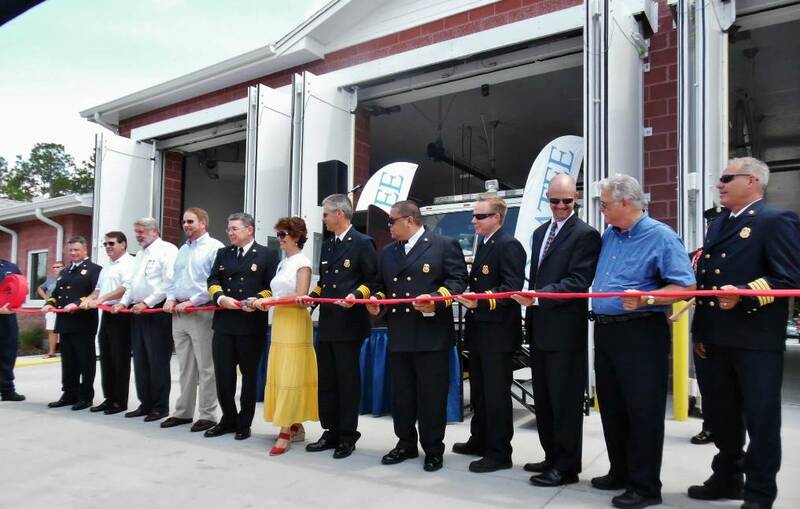 Ceremonial hose uncoupling for Fire Station 18 in Nocatee included St. Johns County Fire Chief. First Coast Magazine this month takes a closer look at "a few of the most influential and innovative real estate developers of the past few decades." The popular publication recounts the long and prosperous partnership between DDI, Inc. and The PARC Group. 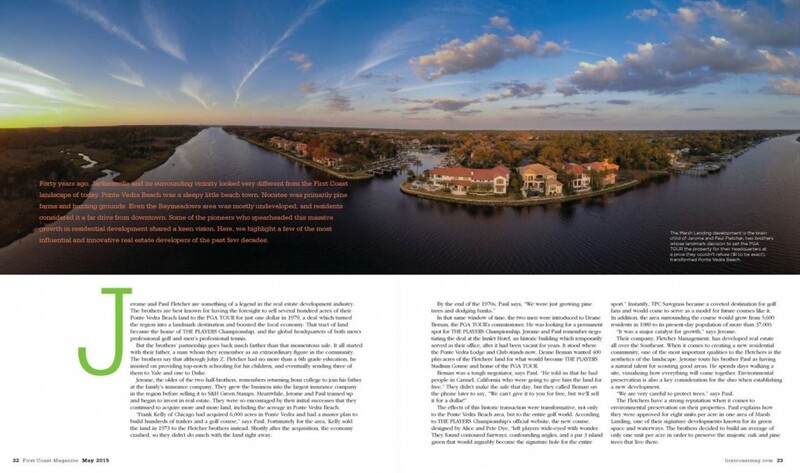 A combination of shared values, a strong commitment to preservation and the area's rich history are all attributed to Nocatee's remarkable design and success. The PARC Group, Nocatee’s master developer, received Developer of the Year honors for the ninth year in a row from the Northeast Florida Builders Association Sales and Marketing Council at a ceremony held on March 13, 2015. Kelly Ray, who heads PARC’s marketing efforts, was also named Marketing Director of the Year. 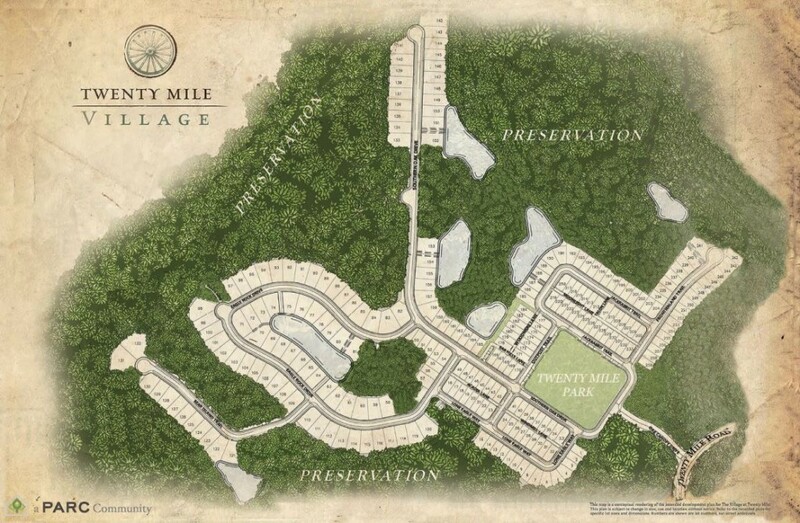 News of Twenty Mile Village is making headlines on the First Coast, including the Jacksonville Business Journal. The Jacksonville Business Journal recognized many of Northeast Florida’s technology trailblazers at their BizTech Innovation Awards Luncheon. The PARC Group was one of them. On behalf of the entire PARC Group team, Kelly Ray, Marketing Director, accepted the BizTech award for Best Website for Generating Business and Leads for Nocatee.com. As the Nation's 3rd Best-Selling Community continues to expand and make area headlines, so has curiosity and coverage of the marketing strategies behind the growing community. 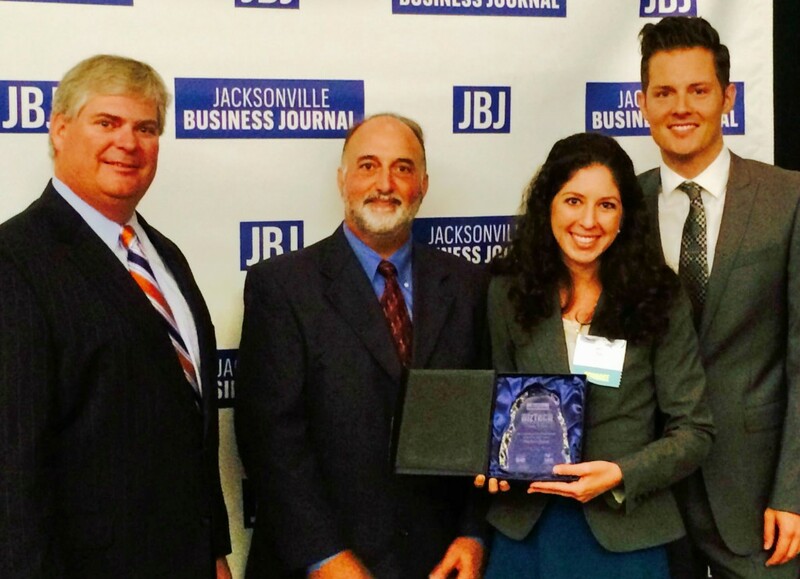 Just last week, The PARC Group was recognized as a 2014 BizTech Award Winner for Best Website for Generating Business & Leads, followed by an in-depth feature on Nocatee's bold digital marketing efforts. 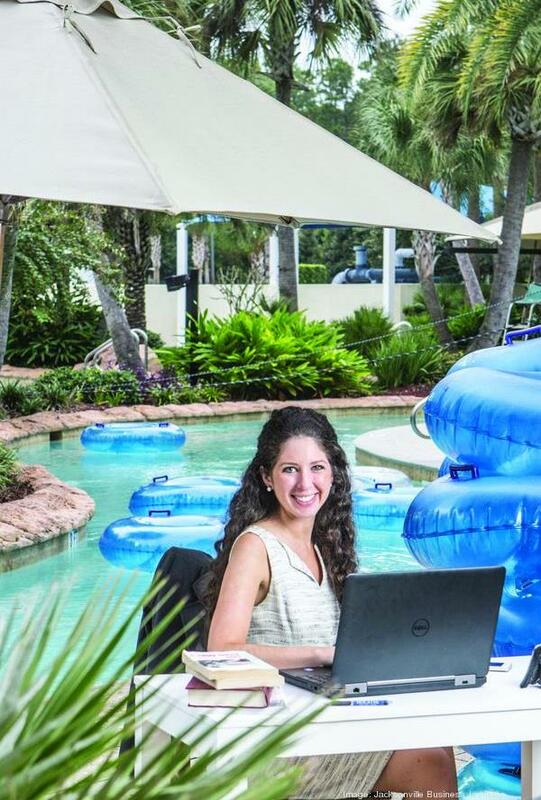 The Jacksonville Business Journal's "How digital marketing helped make Nocatee" article highlights the forward-thinking marketing efforts that have helped make Nocatee a household name (and the place to build) both online and around North Florida. Twenty Mile Nocatee Announcement Makes Headlines! 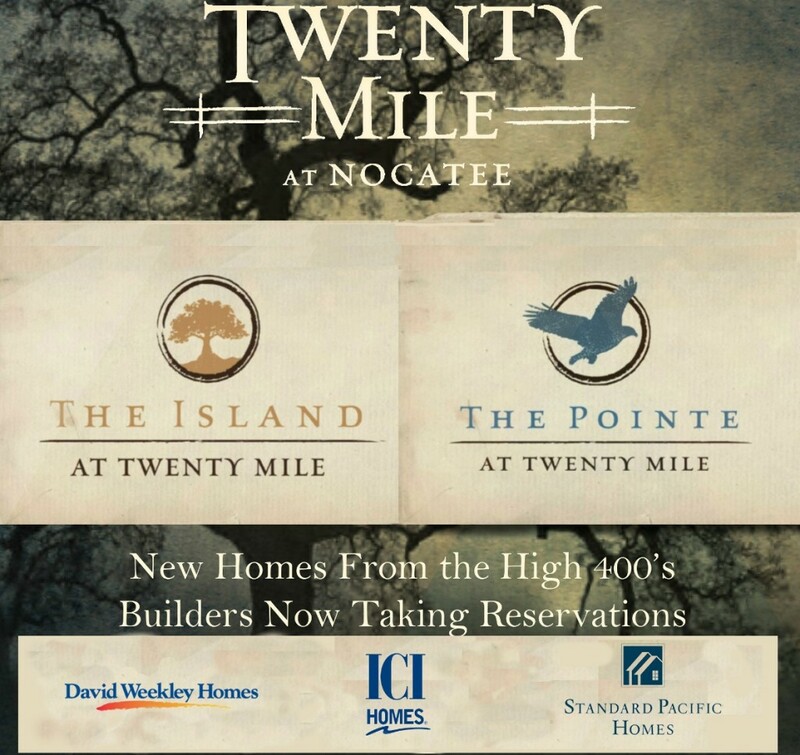 Excitement surrounding Nocatee’s newest Twenty Mile community continues to grow as The Jacksonville Business Journal and The St. Augustine Record both ran featured articles following the big Nocatee announcement. 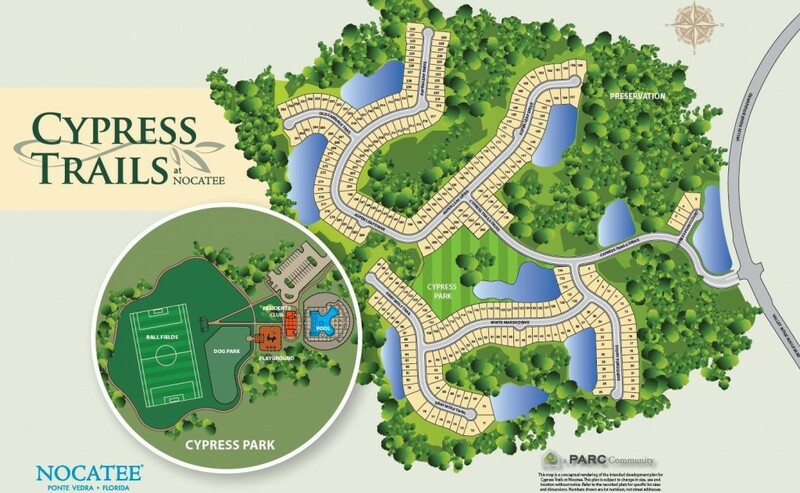 Addison Park and Cypress Trails are two new neighborhoods opening this fall and winter at Nocatee. Addison Park home builders, David Weekley and Providence Homes, will offer new product lines and plans that are centrally situated in Town Center. Located in Nocatee’s more suburban region of neighborhoods, Lennar and Mattamy Homes will begin selling this August in Cypress Trails.